FYI. Medlemmer af Dansk Journalistforbund kan søge støtte til kurset. We are flying Joel Grimes in from the USA for this exclusive workshop in Denmark. Throw out those lighting diagrams, those annoying lighting ratios and sell your flash-meter on eBay. Well, that may be a bit drastic, but think about this; a technical instrument can never make a creative artistic decision, this is reserved for the human mind. 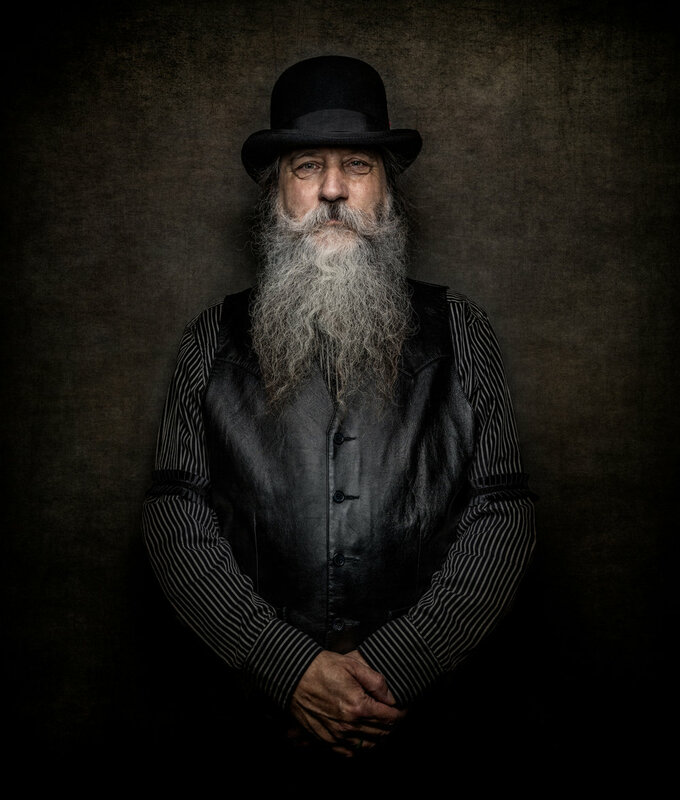 Over the two days Joel will be covering how to use all sorts of modifiers such as soft boxes, the beauty dish, octagon banks, umbrellas, grids, etc., while working from an intuitive, feeling approach. This is without question the key to the whole creative process. You will be presented with ways on how to develop your personal creative vision that is unique to you. Over the two days, Joel will be having four amazing fashion/beauty/sports models (two on site for the hands on lighting demonstration portions. Each of the attendees will have an opportunity to experiment with the various lighting techniques covered in the lectures, so bring your basic camera kit! And not to be overlooked, I will be covering my Photoshop techniques used in my photographs, including the HDR techniques used for all my backgrounds. I hold back nothing in revealing my photographic process. To finish the workshop off, my last session "Thriving in the Marketplace", is designed to prepare and encourage photographers to get out and create a income with their craft. This workshop is for everyone.. It is not only for super advanced and experienced photographer. - Four hours of hands on shooting with models in the afternoon. Manipulate it is located in the center of Copenhagen and is 15mins away from the airport. Our subway system makes it easy to get around town if you want to go sightseeing or spend a couple of days before the workshop. Copenhagen is a small cozy town so you can even walk around the neighbourhoods. Our food and bar scene is world known with our Noma, Geranium, Ruby's and a lot of other establishments. So you will have everything within walking distance. 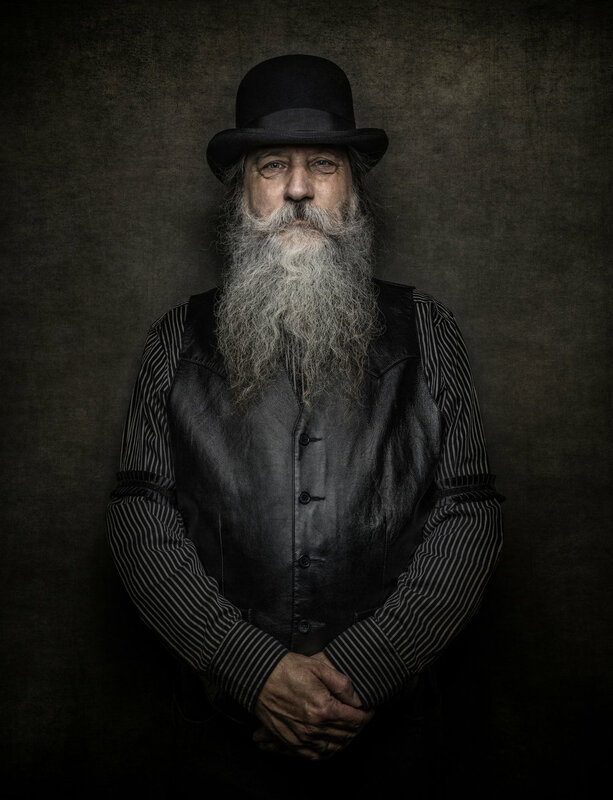 Joel Grimes graduated from the University of Arizona in 1984 with a BFA in Photography, and soon established a commercial studio in Denver, Colorado. 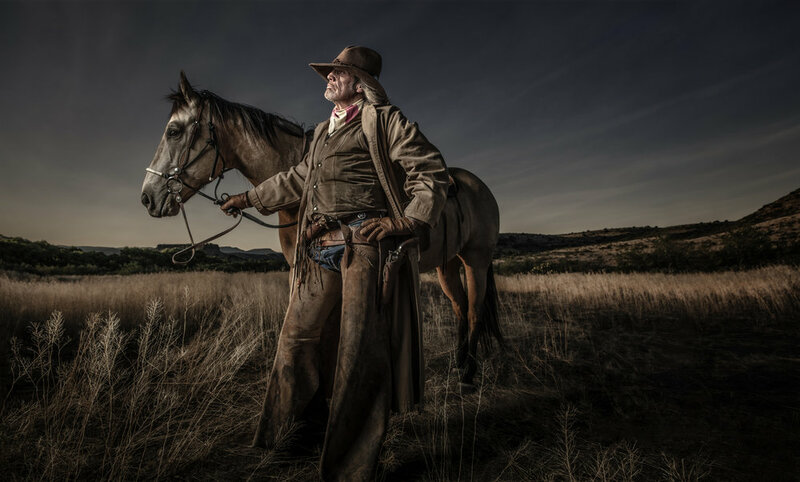 Joel has been selected as one of Canon’s exclusive Explorer Of Light photographers and a Westcott Top Pro Elite photographer. He has also been selected by Adobe as one of their Photoshop Feature Artists. For over 30 years Joel has worked for many of the top advertising agencies and corporations across the globe for clients such as AARP, AES, Abbott Labs, Archer Daniels Midland, Arizona Office of Tourism, AT&T, Canon, Colorado Rockies, Denver Broncos, Comcast, Febreze, Goldman Sachs, Hewlett Packard, Hyatt, Kodak, Local Motors, Mary Kay, Phillips 66, Philip Morris, Procter & Gamble, Pfizer, Century Link, Red Bull, Red Robin, Sony, Sturm Ruger & Co, United Global, USA Boxing, Visa, Volvo, and Xcel Energy. Over the years his assignments have taken him to every state across the USA and fifty countries around the globe. In 1990 Joel produced his first coffee table book, ‘Navajo, Portrait of a Nation’ which received a number of photographic and design awards and produce an eighteen-month sixty print solo exhibition at the Smithsonian American History museum in Washington DC. Driven by the creative process, Joel views himself as an illusionist, creating portraits larger than life. Joel also teaches workshops and lectures across the country for venues such as Adobe Max, Annenberg Space for Photography, Art Center-Pasadena, ASMP, B&H Photo, Brooks Institute of Photography, CreativeLive, Framed Network, Galitz School of Photography-Tel Aviv, Golf Photo Plus-Dubai, Image Exploration-Canada, Imaging USA, KelbyOne, Northern Arizona University, Marianna Santoni-Italy, Photoshop World, PhotoPro Expo, Scandinavian Photo-Sweden, Texas School, Twit TV, West Coast School. Joel currently has a photo studio located in Phoenix, Arizona where he resides with his wife, Amy. Need a place to stay during the weekend? "Wakeup Copenhagen" offers good accommodation and it's smack in the middle of Copenhagen and 2mins walk to the studio. Price pr night is around 90€ pr night for a single room. And around 115€ pr night for a double room. Copenhagen also offers cheaper rooms, airbnb and motels.